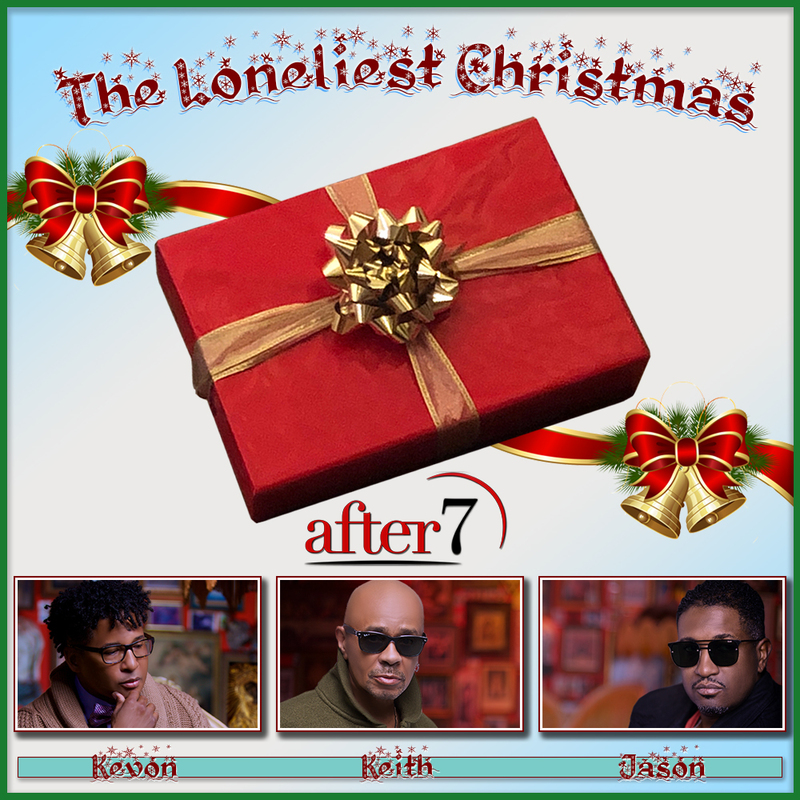 R&B Group After 7 Releases New Holiday Track “The Loneliest Christmas” | LISTEN! To close out 2018, After 7 is offering the world a poignant and profound holiday gift via a very special single, “The Loneliest Christmas”, a melancholy ballad penned by Daryl Simmons is destined to be an instant classic that will resonate deep within the spirit of anyone finding their heart empty while the rest of the world is full of yuletide cheer. The heart-tugger showcases the high tenor of Kevon Edmonds on a misty starlit night backed by blues brushed snare drum, airy strings and warm After 7 harmony.